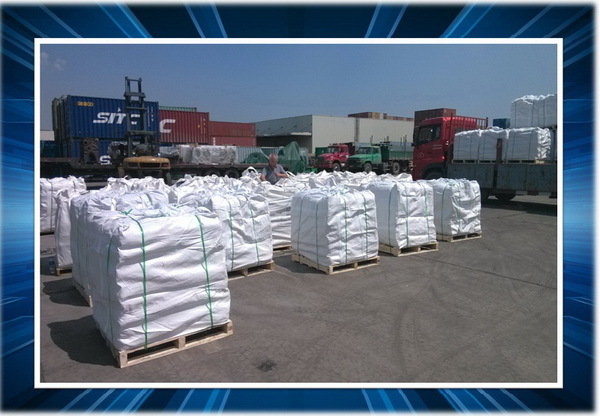 Other kinds of packing method is available, please kindly confirm with us before order. 1.CG610S-P Fluid loss additive is a high efficient fluid loss additive with high purity and low dosage. 3. CG610S-P Fluid loss additive has salt resistance. It’s efficient in saturated brine. 4. CG610S-P FLuid loss additive slurry system is stable with little free fluid. 5. 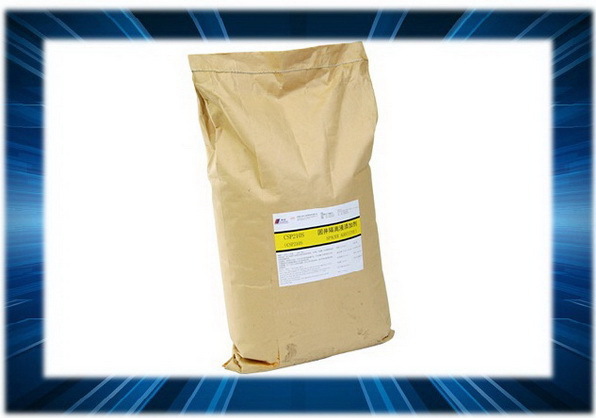 CG610S-P Fluid loss additive slurry system is not retarded, fast strength development. 7. 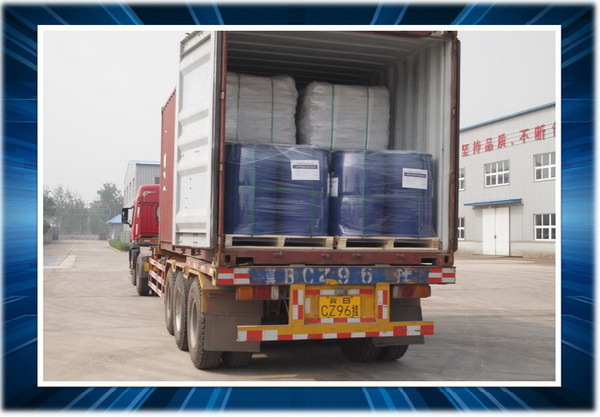 CG610S-P Fluid loss additive is suitable for dry mixed and water mixed, which is soluble in cold water. CG610S-T.The weight percentage of CG610S-P fluid loss additive is 40-60% when made into CG610S-T.
product CG610 L, then the weight percentage of CG610S-P fluid loss additive is 20%-30%. 1. CG610S-P's dosage shoule be increased if used in bring and high temperature system. 2. When CG610 L prepared with CG610S-P fluid loss additive is not used at once, preservative should be added to extend expiration period. 2. Dosage: CG610S-P fluid loss additive (high purity type) generally 0.6-2.0% (BWOC), recommended amount 0.9% (BWOC, in fresh water system, W/C=0.44). Composition (fresh water system) :API class G (HSR) 700g; mixed water 308g; CG610S-P 6.3g (0.9%); Defoamer 1.4g(0.2%). 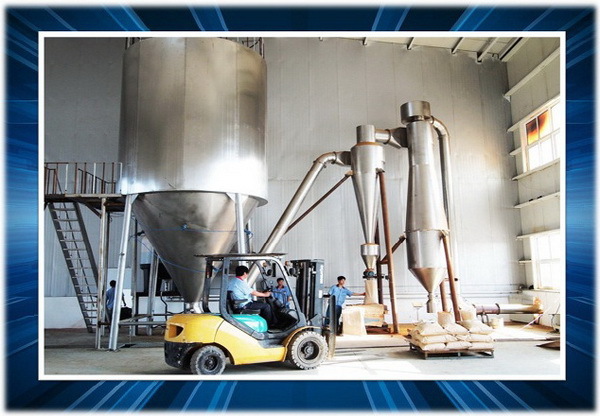 Composition (18% brine system): API class G (HSR) 600g; silica flour 210g (35%); 18% brine 438g; CG610S-P 15g (2.5%); Defoamer 1.2g (0.2%). Each 20"GP Could Load 18MT (720 Bags / 20 Pallets) - Delivery for 20" GP is 6 Working Days - Fresh Stock Available Anytime. 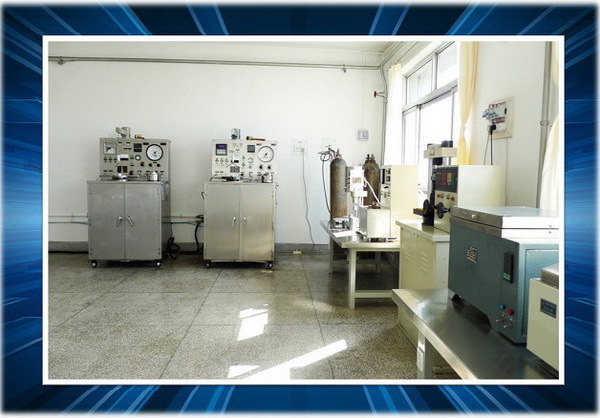 All the Products are developed in our R&D Center with Own Pattern. 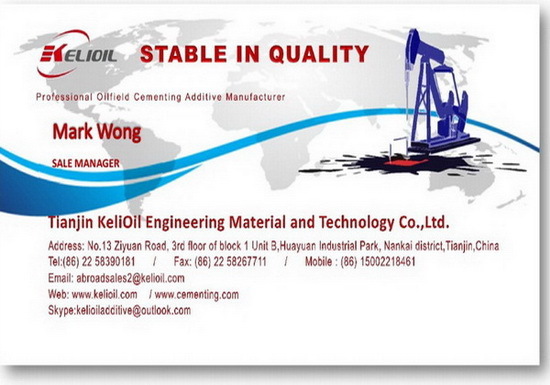 Kelioil Can Customized the Additive as per the Specific Technical Request from the Well Service Team. Meanwhile, the Laboratory could Perform Pre-Shipment Testing to Guarantee the Quality of Each Order. Modern Equipment ( Designed by ourselves ) and Skillful Employees Ensure the Production Capability and On Time Delivery. 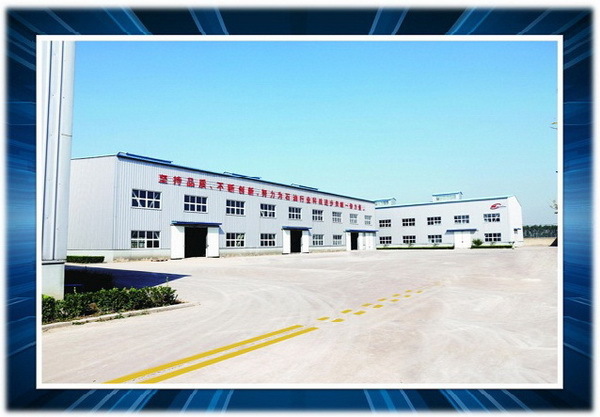 Our Factory Offer Fresh Stock Service for International Business and Make Every Customer Could Has the Fastest Delivery and Most Favorable Prices. 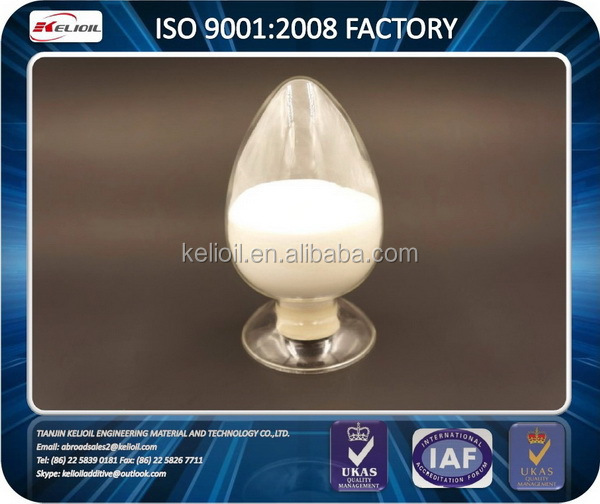 Kelioil Cementing Additive Factory is the Leading Manufacturer with ISO 9001:2008 Quality System Verification and All Products are Comply with API Standard Strictly. 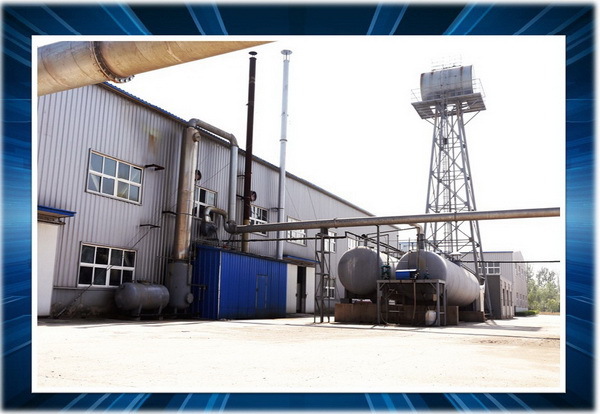 Kelioil Cementing Additive Factory Has 2800 Square Meter International Standard Workshop with High Efficient Production Line that Precisely Controlled by the Software Which is Written by Kelioil's Software Engineer. The Quality for All Batches of Goods are Stable and Excellent. 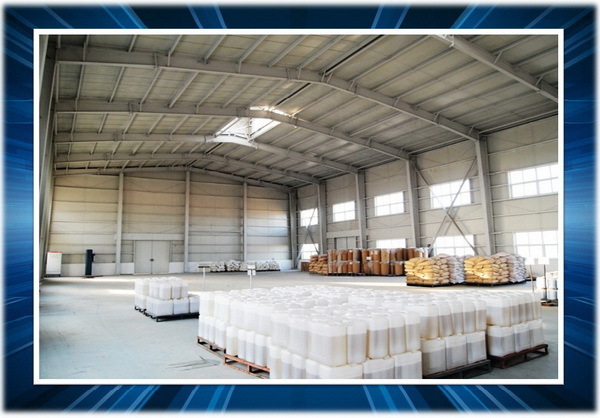 Kelioil Cementing Additive Factory Has 6000 Square Meter Warehouse for Storage and the Independent Logistic Team Could Not Only Shorten the Delivery But Also Guarantee the Safety of the Goods. 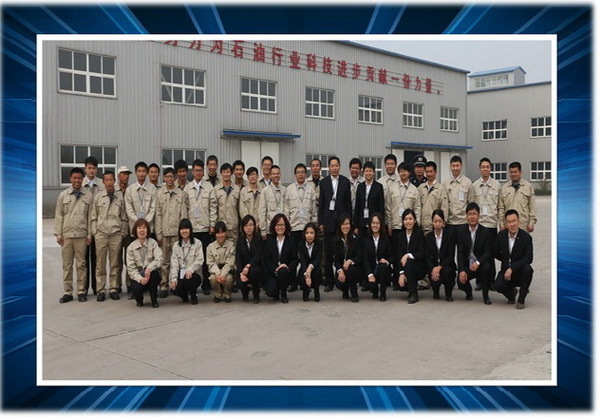 Kelioil Cementing Additive Factory Has the Mature and Professional Service Team in the different aspect like Chemical Design, Software Development, Mechnical Technology, Business Service, Logistic and Storage Administration. 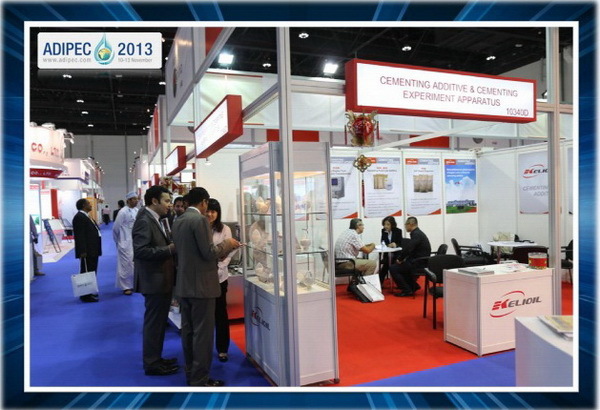 Welcome Become the Friends with Us and We will be Your Warm Partner in the Field of Oilfield Cementing Chemicals. IF YOU HAVE ANY INQUIRY OR QUESTION, PLEASE KINDLY CONTACT US FREELY. 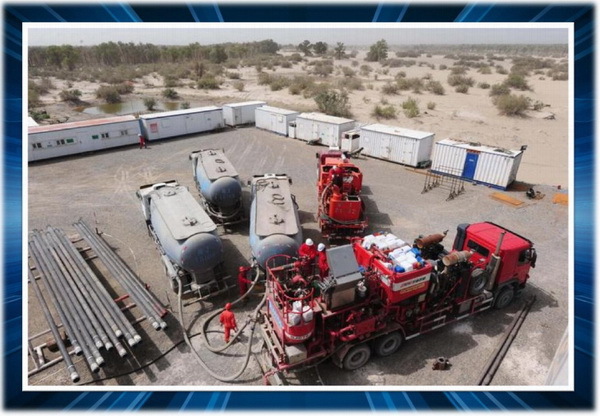 KELIOIL ADDITIVE USED IN THE OILFIELD CEMENTING PROJECT OF WESTERN CHINA. 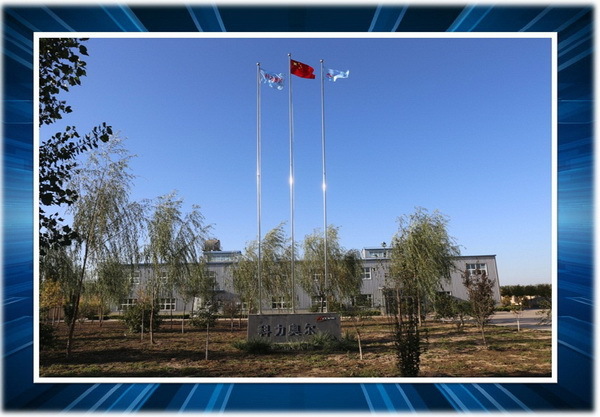 Tianjin Kelioil Engineering Material And Technology Co., Ltd.